Influencer marketing has been a hot topic in the marketing industry for the last couple of years but not many businesses have quite cracked it. 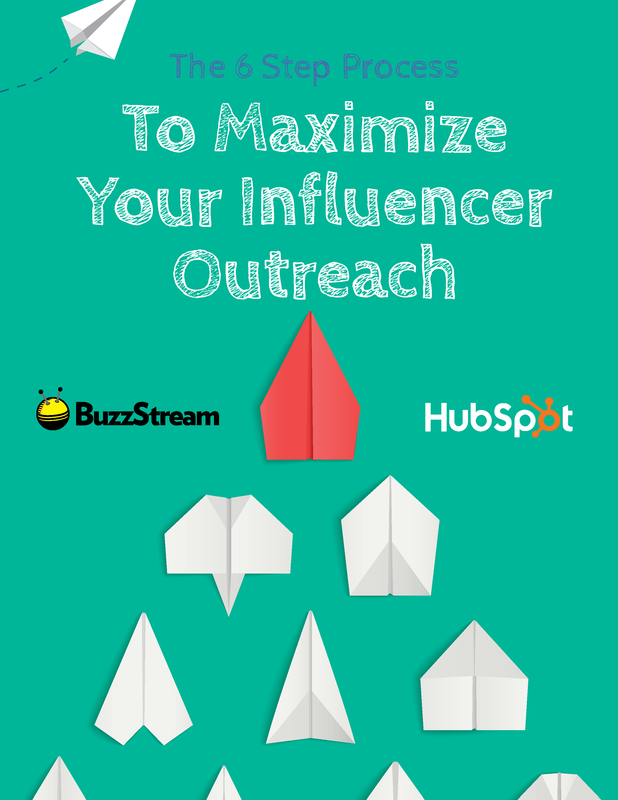 It's easy to throw together a list of influencers and Tweet or email them but that will rarely get you the results you need. When done right, Influencer marketing can drive real leads and opportunities for your business. 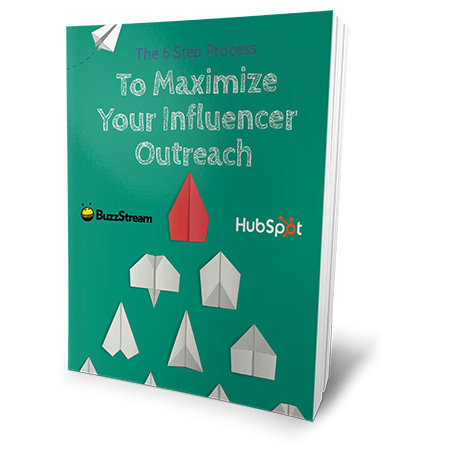 In this ebook you'll learn how Buzzstream were able to drive 1,000 downloads of a new ebook within one month of launching. 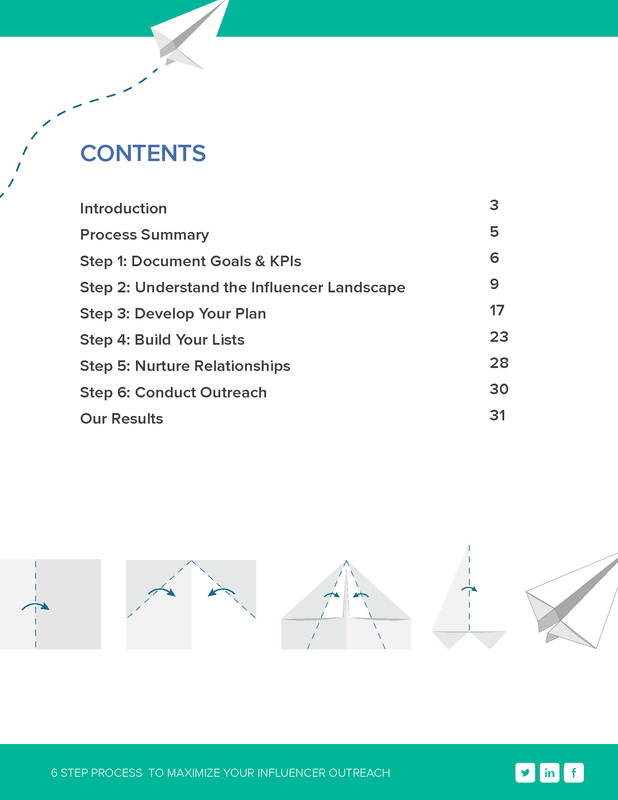 We'll walk you through how they got 100+ people sharing the ebook, 500+ new names on their email list, and a 10% increase in trial sign-ups. 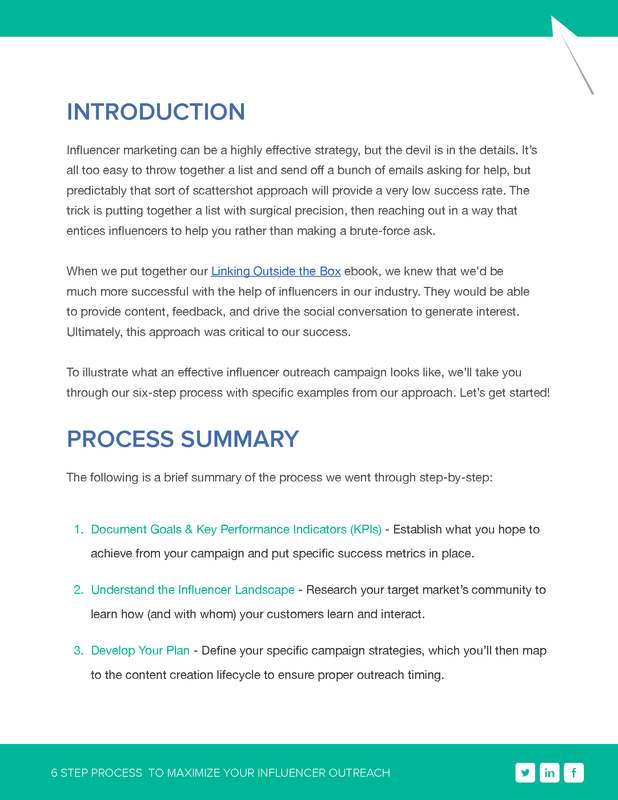 This is not just another ebook with tips on influencer marketing; it's a real life success story that you can replicate for your own business. By supplying your contact information, you authorise HubSpot and or/Buzzstream to contact you with further information. 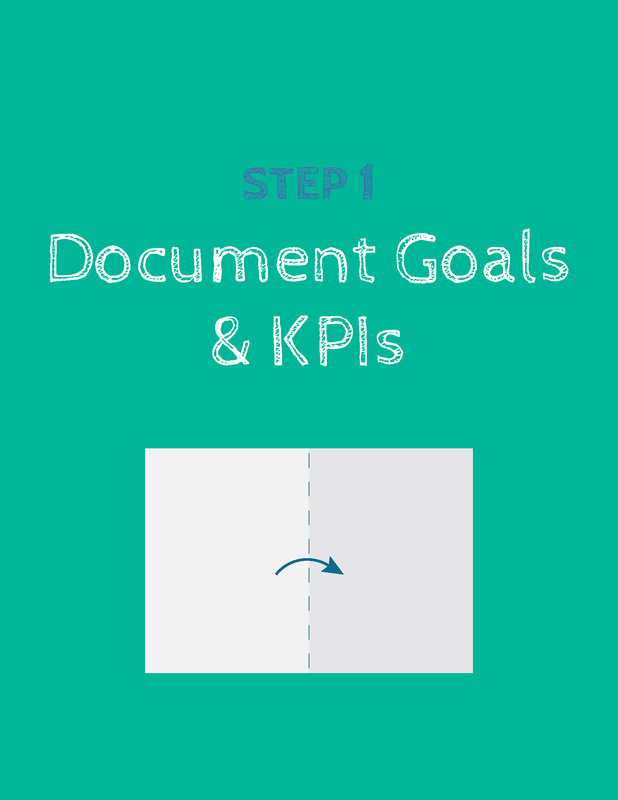 You further authorise HubSpot to pass your information to Buzzstream for these purposes.